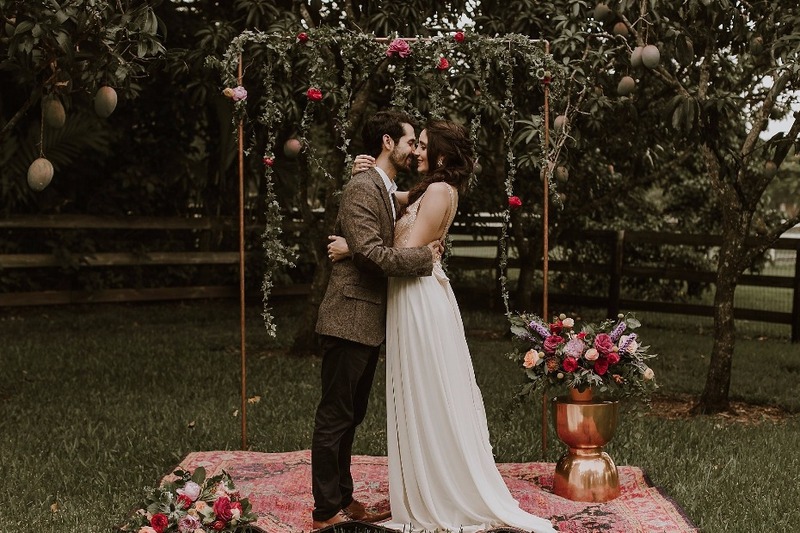 It's time to break the mold of blush, sage and gold weddings…not that they aren’t beautiful, but your wedding should represent who you are as a couple, and not just the hottest trends in the wedding industry. 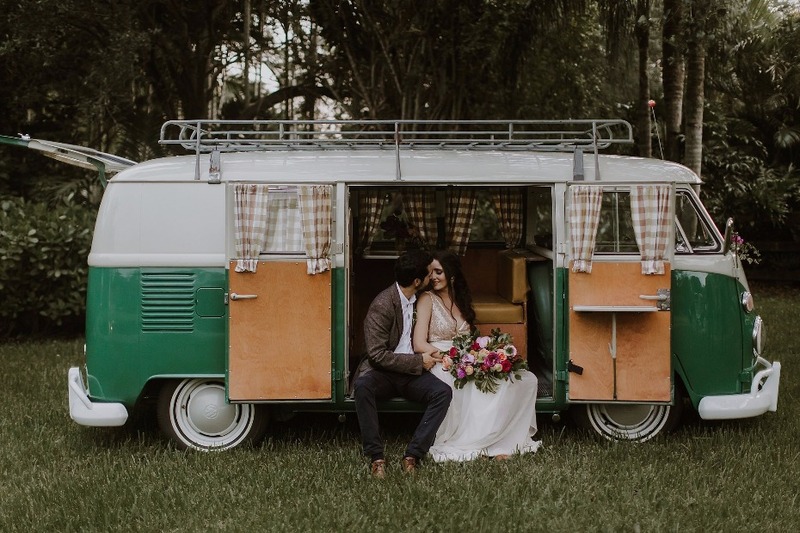 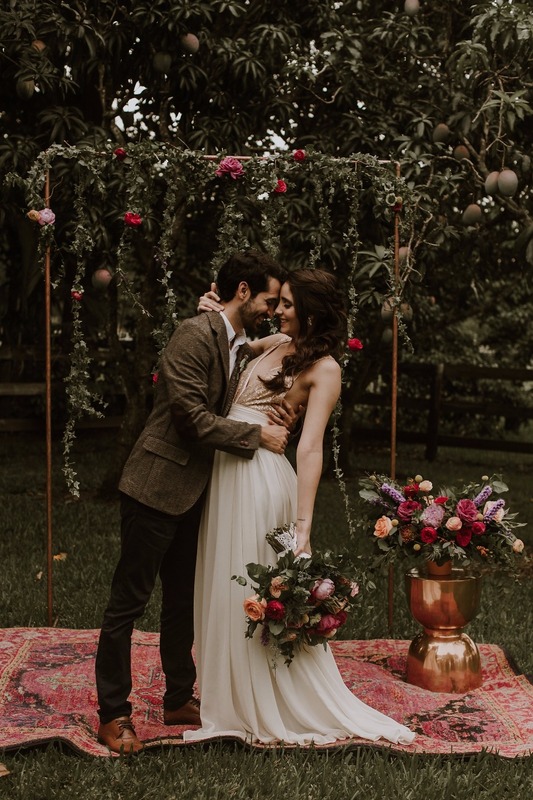 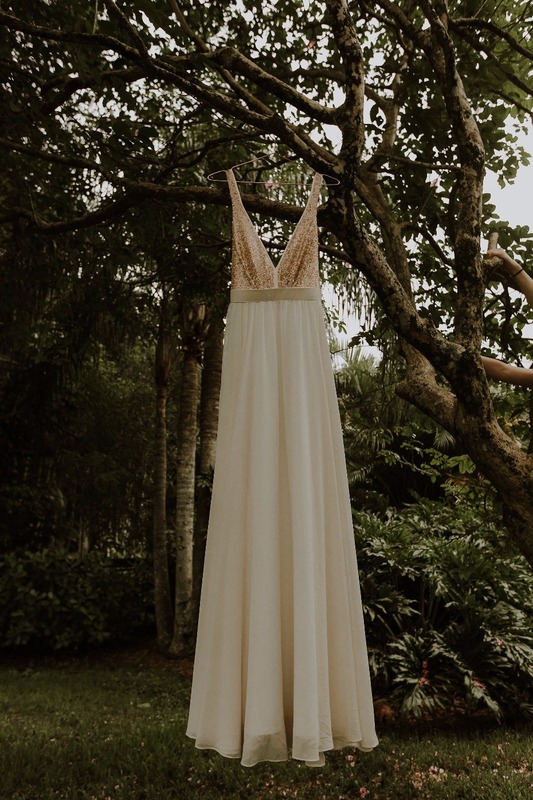 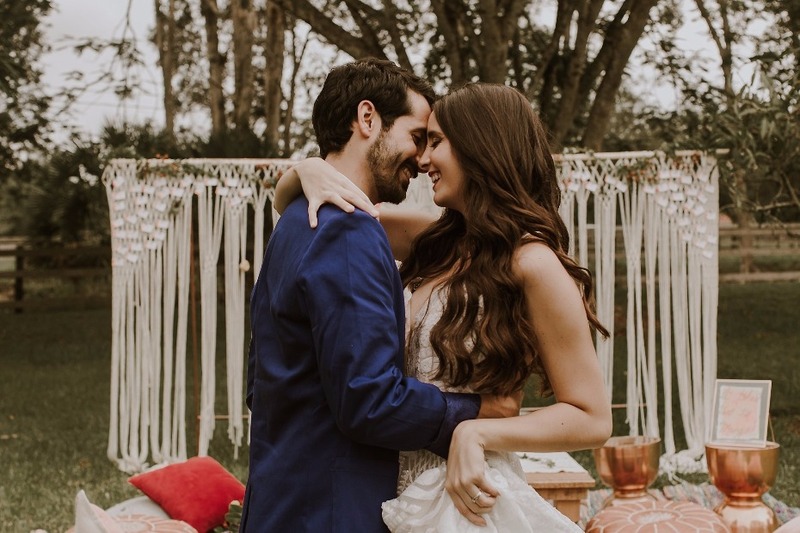 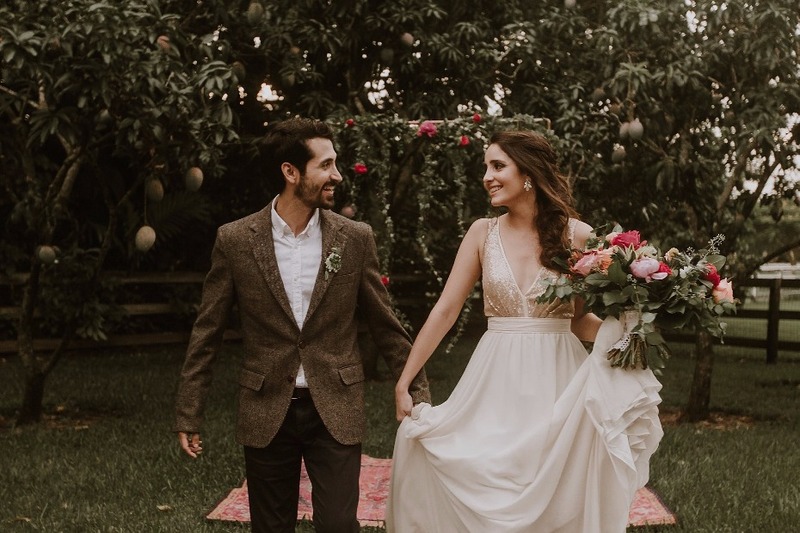 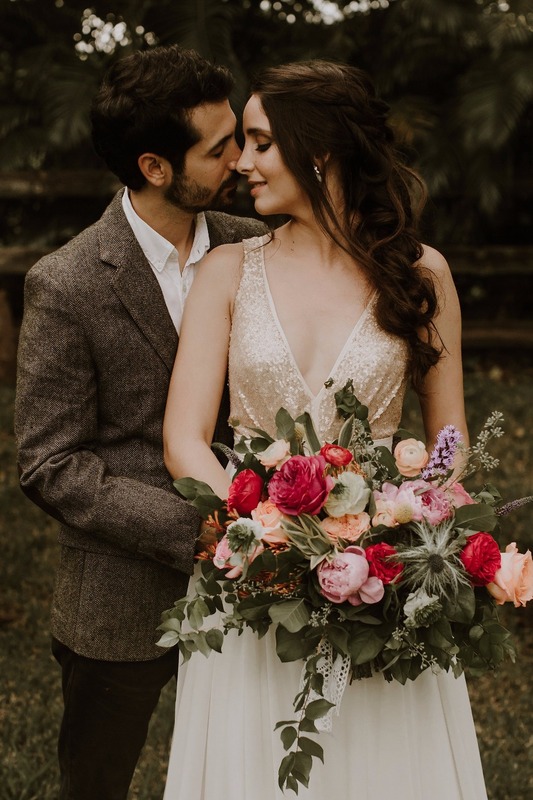 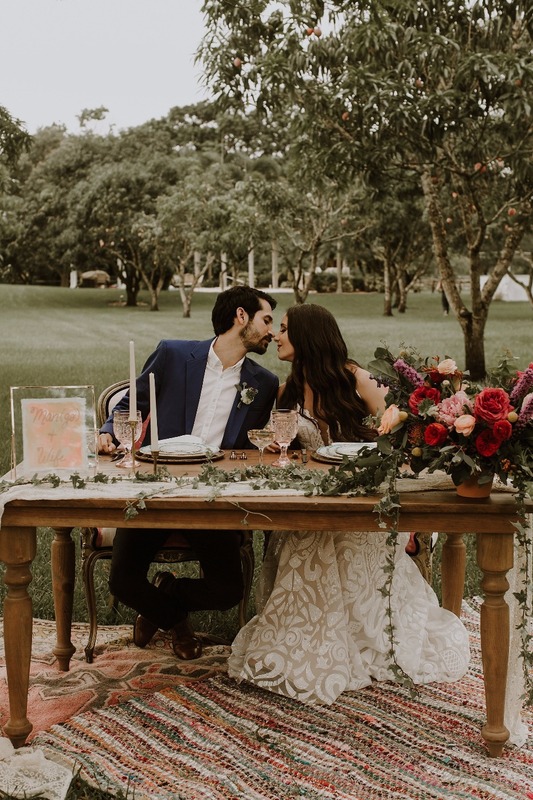 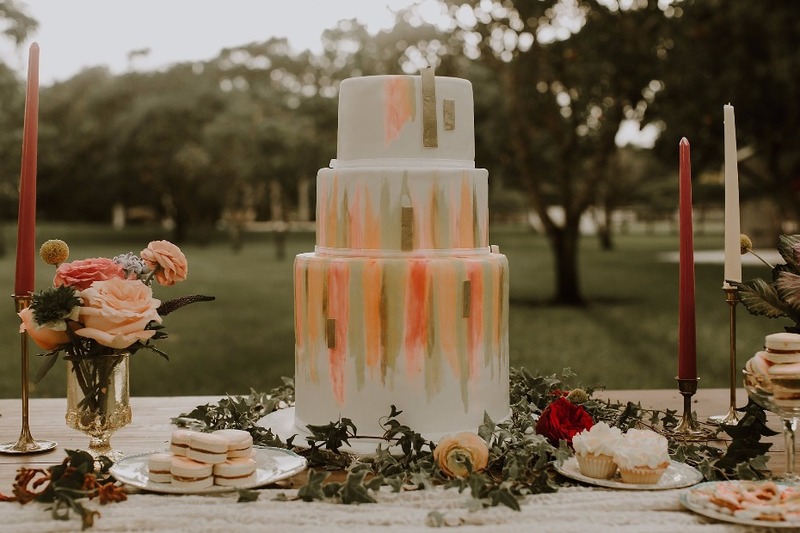 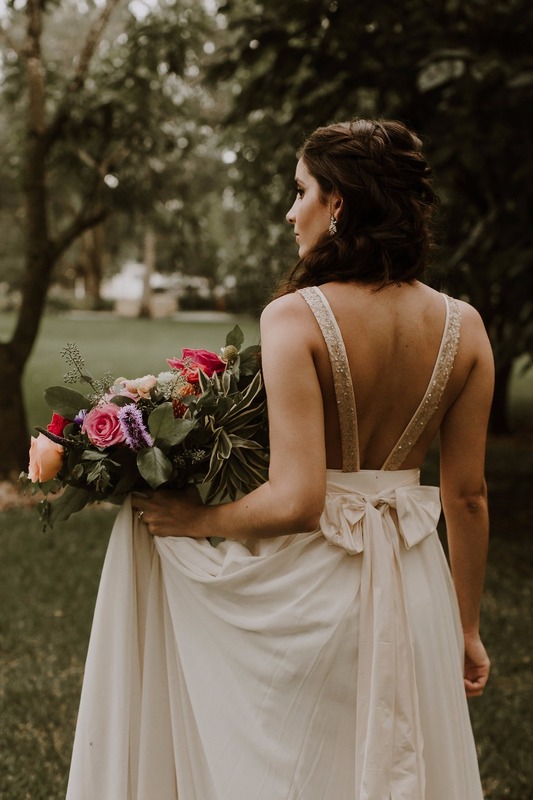 This inspiration from Villalucia Events and Erika Diaz Photography wants brides to be fearless when it comes to designing their weddings, and most of all, be YOU. 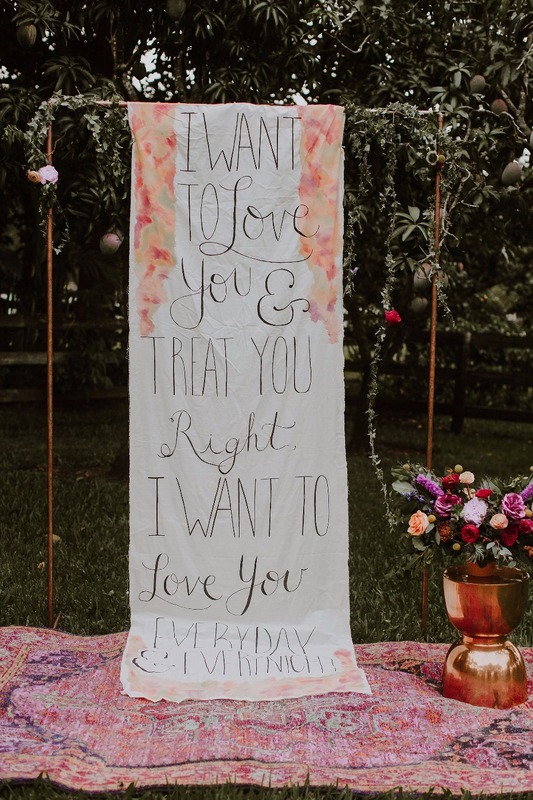 Be loud and proud with vibrant colors, off beat vintage decor and our favorite, a gorgeous sparkly wedding dress. 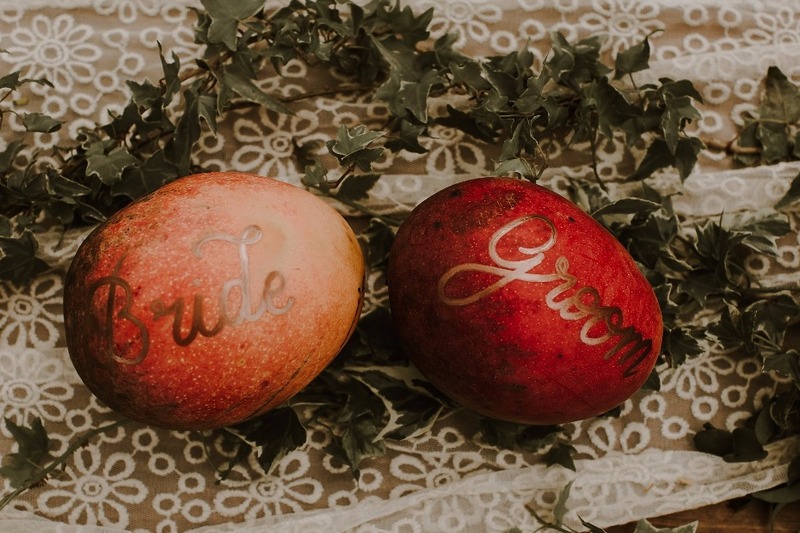 It’s your big day after all, so do what you (both) want and make no apologies! 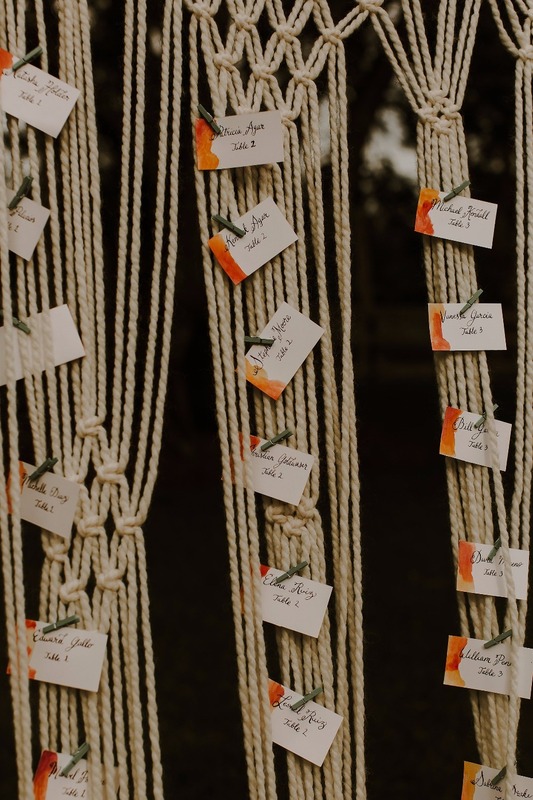 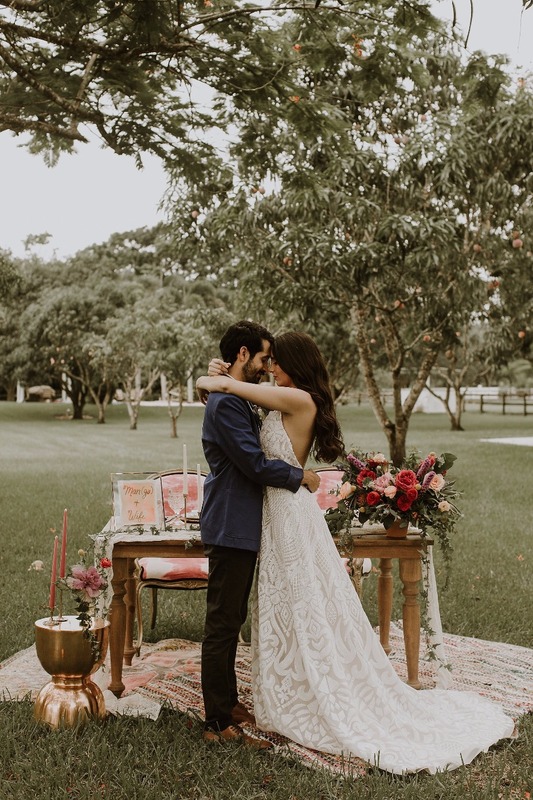 Keep scrolling for more wedding ideas at the lovely Alegria Mango Farm and don't miss the full gallery after. 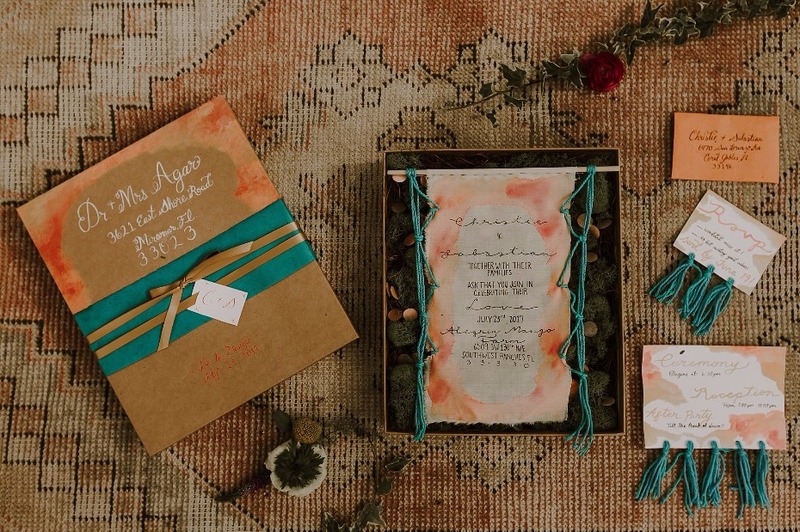 From Erika Diaz Photography: The vision was to create a vibrant boho, colorful and fun shoot for the outgoing couple. 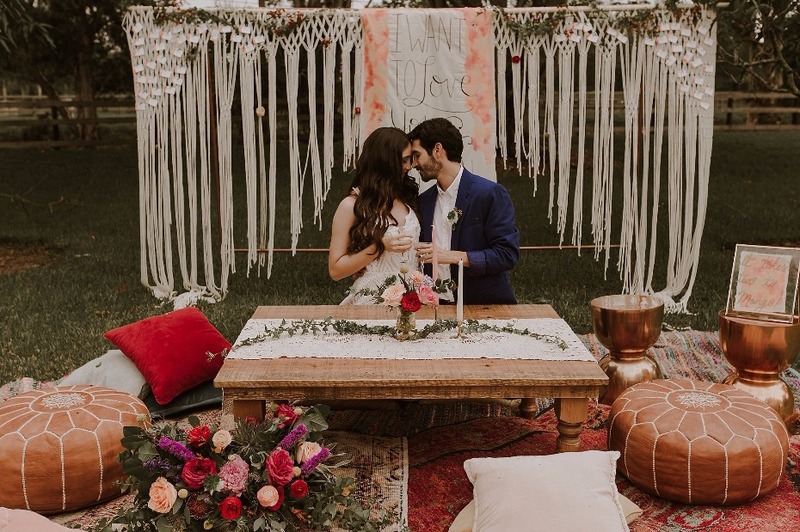 We wanted to inspire those who are looking to celebrate their love through the use of bold imagery, pop of color and interesting textures! 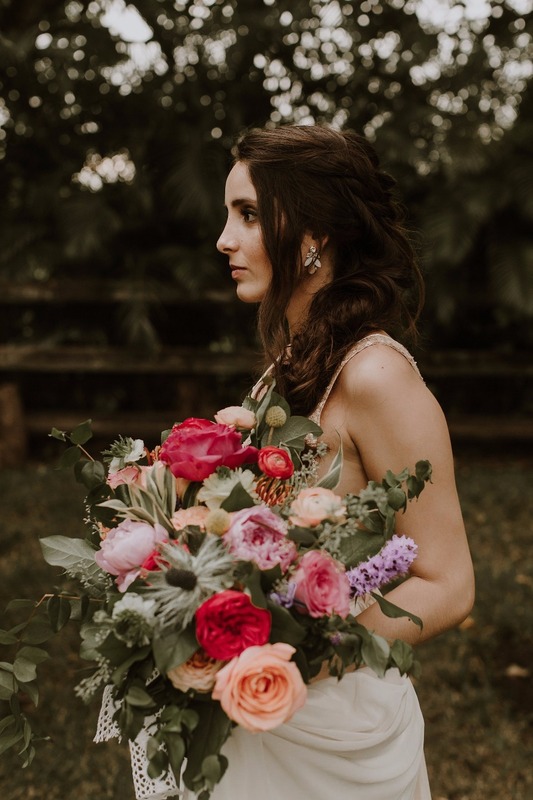 A lot of brides are afraid to use brighter color palettes for their big that they end up going for subtle colors that may not represent who they really are. 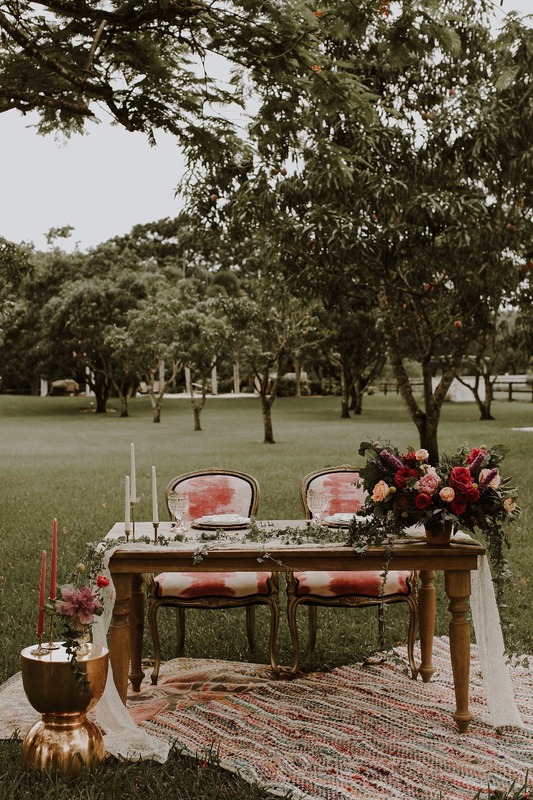 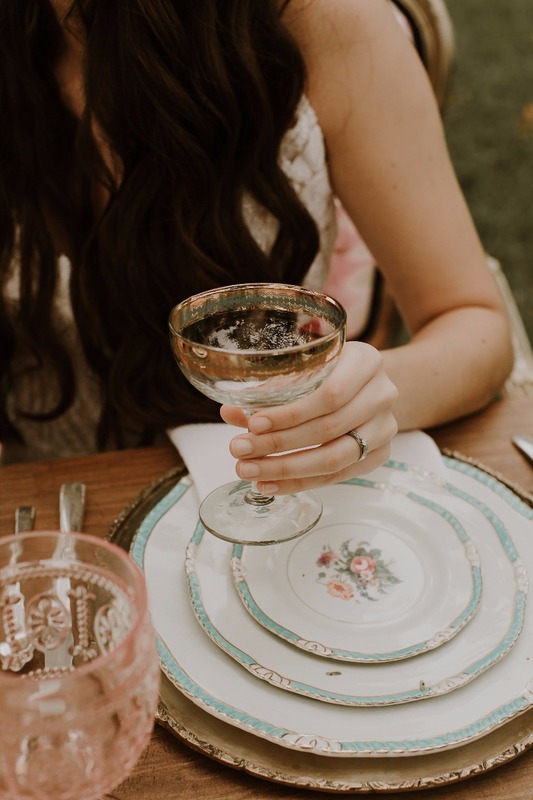 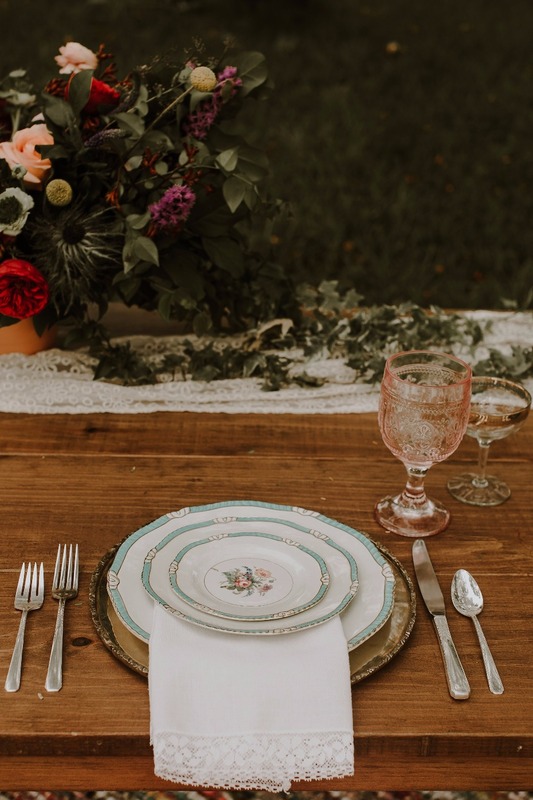 Through the use of beautiful details such as rugs, tableware and gorgeous florals the bride who's looking to break out of the mold of sage, gold and blush can totally bring elements together that can represent her vibrant personality in her special day without the fear of being cheesy. 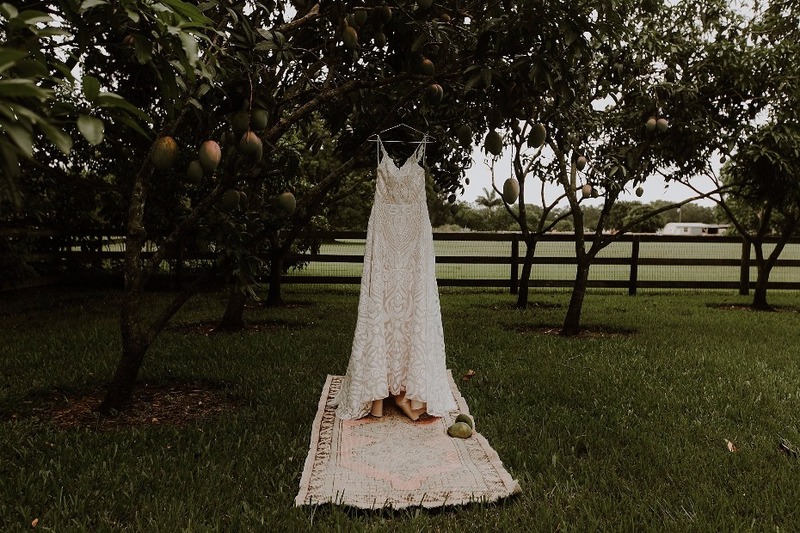 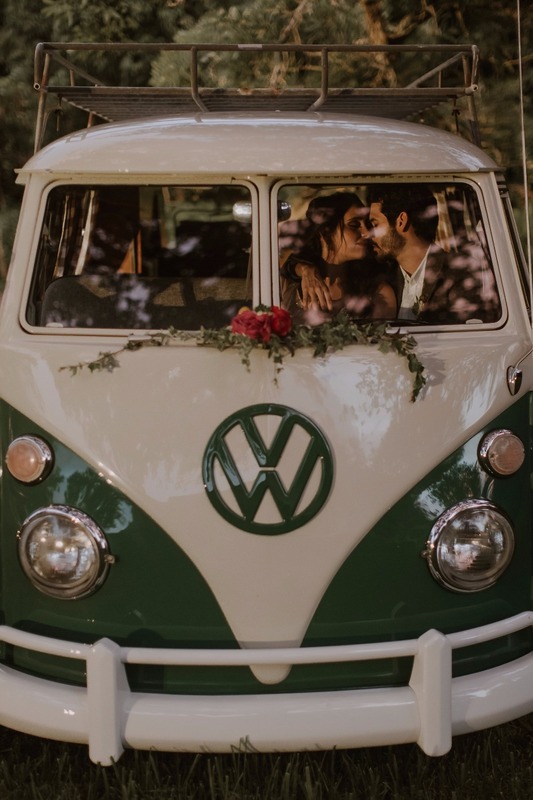 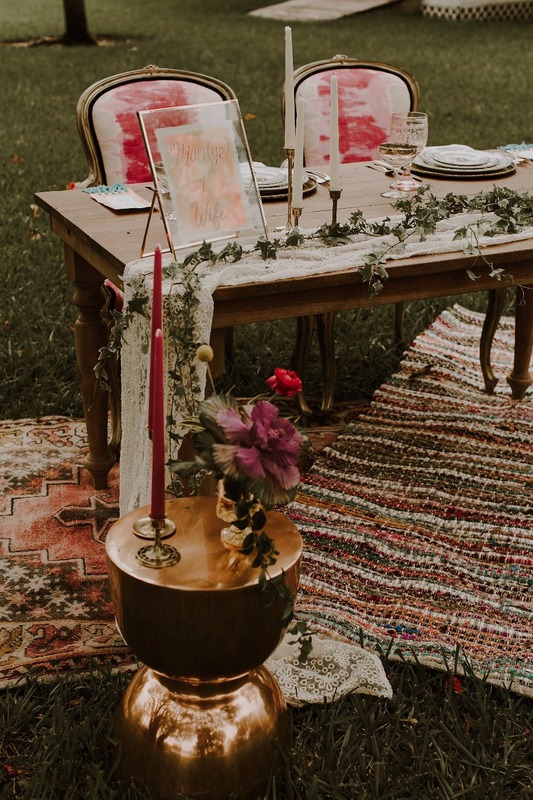 To get a closer look at these boho wedding ideas for the fearless bride check out the wedding film Illuminate Productions created below!